It is still unclear whether the project was abandoned simply due to the switch to South Park or for some other unpublicized reasons but it certainly was a big step that Obsidian left an impressive project when leaving for South Park: The Stick of Truth. Kotaku has published an extensive story on the topic which shed a lot of light on the game that was once under development. Codenamed “Backspace”, the game was going to be a Skyrim inspired Sci Fi with all the signature elements like alien invasions, guns and time travel! The theme certainly sounds cool. Sadly, it is no longer in active development though the project has not been scrapped outright – yet. We hope that Obsidian Entertainment will be revisiting this shelved project since it has a lot to offer. Purported to be an Open World Role Playing Game, similar in the theme to Skyrim but pretty exclusive to its own space related world; Backspace would have been something like a mixture of Skyrim and Mass Effect, only with a faster combat system. 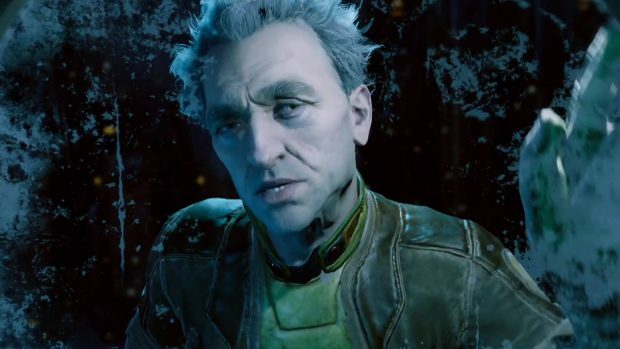 The game layout sounded innovative with a 90 percent human – 10 percent robot for playable characters that roam around a central space station – obviously linked to other areas. With weapons ranging from katanas, battle axes and chainsaws to machine guns, shotguns and rifles; it was bound to keep you busy. Not to forget there was to be a classy dual wielding feature as well. Other features included a Skyrim similar character progression and customization with improvements linked to perks achieved though levels and adding skills. One salient feature to the Backspace venture would have been a cloaking system that boasted of stealth though it would drain your energy too. 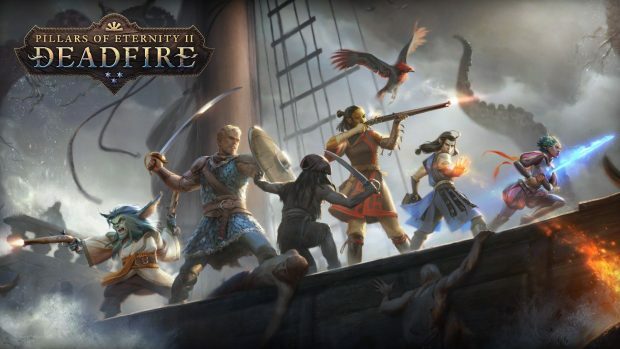 According to Kotaku’s discussion with Feargus Urquhart the head of Obsidian team, Backspace might and might not see the day’s light as he highlighted the fact that some of the ideas they had for this game were shifted to other projects when the opportunities came, though he insisted that they have a lot of other ideas in their mind that might be used to return to Backspace in the future. We certainly hope they do.